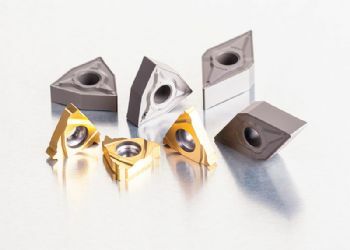 Chesterfield-based Dormer Pramet (www.dormerpramet.com) has launched three high-performance grades for milling hard materials and for precision thread turning. The new milling grades — M4303 and M4310 — provide durability and reliability in semi-finishing and finishing applications. Each is designed for high-speed milling for the mould-and-die sector, offering consistent wear and longer tool life. An ultra-thin PVD coating increases the cutting-edge toughness, while its substrate gives the cutting edge high hardness and strength, preventing fracture by chipping. Created within the company’s Pramet range, M4303 replaces the previous 7205 grade and provides superior wear-resistance. It has been developed for hardened steel above 55HRC and cast iron, but it can also be used for machining steels and non-ferrous metals. The M4310 takes over from the existing 7215 grade and offers an optimum balance of toughness and wear-resistance in hardened steel and cast iron. 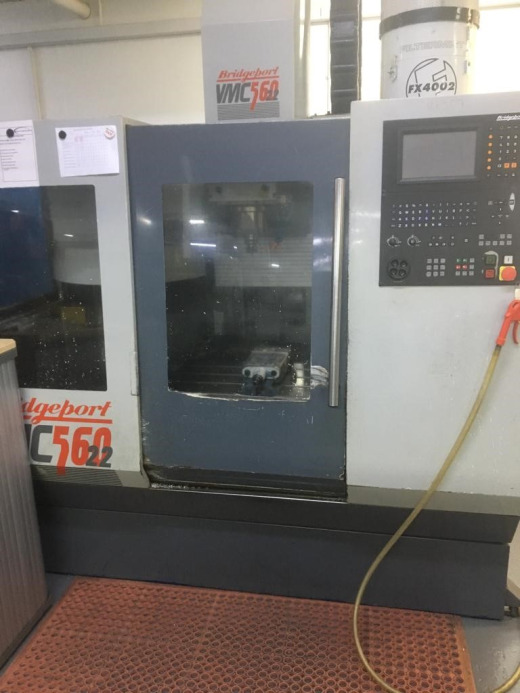 It can also be used for machining stainless steel, steels and non-ferrous metals. T8010, a new highly wear-resistant grade for thread turning, is suitable for the continuous high-precision thread turning of steels, stainless steel, cast iron and super-alloys. It extends the company’s Pramet range in this application area and supports the universal grade T8030. Offering excellent wear-resistance while ensuring operational reliability, the T8010 has enhanced resistance to plastic deformation, which provides a stable cutting edge and allows for increased speeds. A gold finish on the insert provides a simple wear indicator, while the hard substrate and PVD coating have been optimised to deal with interior residual stress, helping to improve tool life.